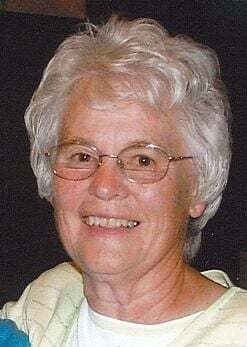 Services for Janet will be held at Rosenau Funeral Home in Twin Falls, at 11 a.m. Monday, March 25, 2019. 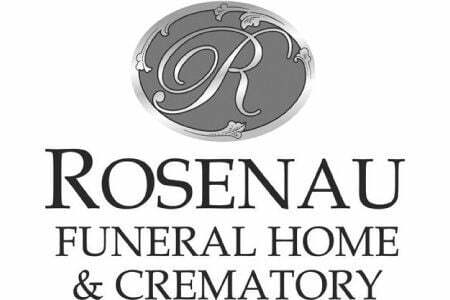 In addition, family and friends may join the family for a viewing from 6 to 8 p.m. Sunday, March 24, 2019 at Rosenau Funeral Home. Burial will follow at Twin Falls Cemetery. Donations may be made to Hospice Visions Inc.